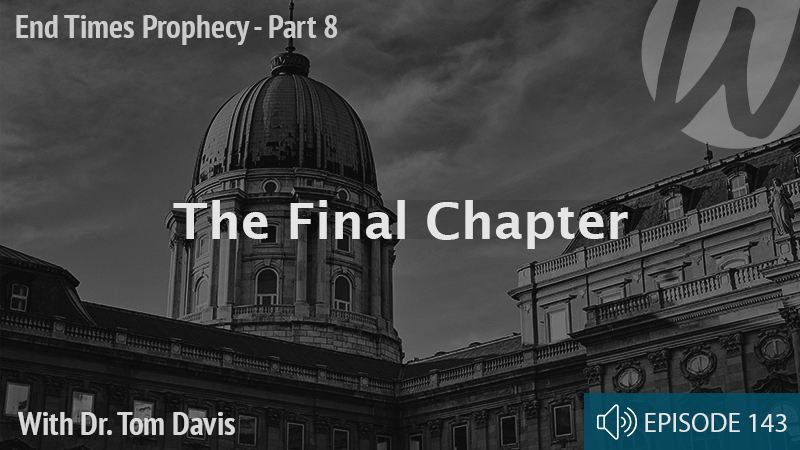 In this episode we go into detail about the signs of the times, when will the rapture take place, what prophecies are left to fulfill before the rapture can happen. 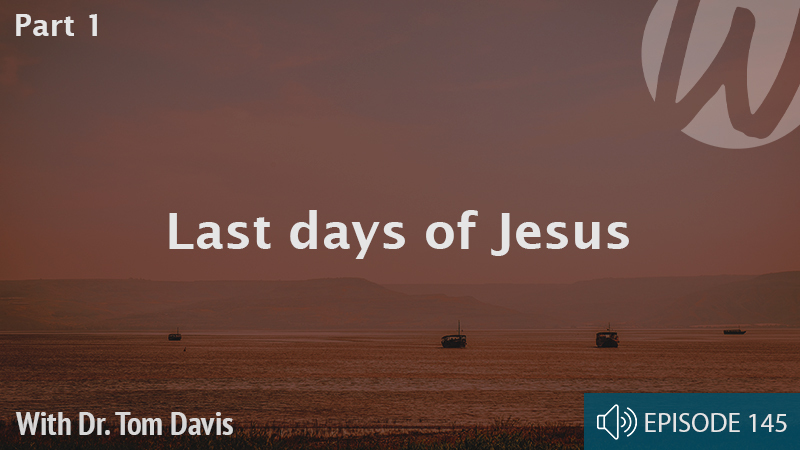 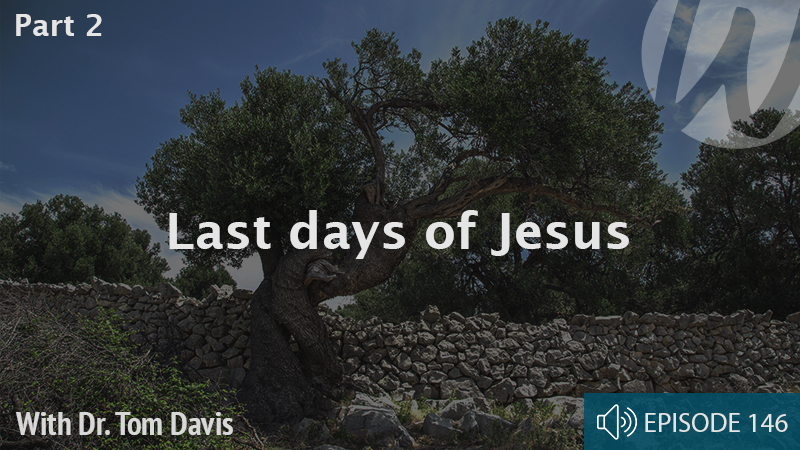 Listen in as Dr. Davis goes into detail as to the explanation of a twinkling of an eye and what will happen the moment we meet King Jesus in the clouds. 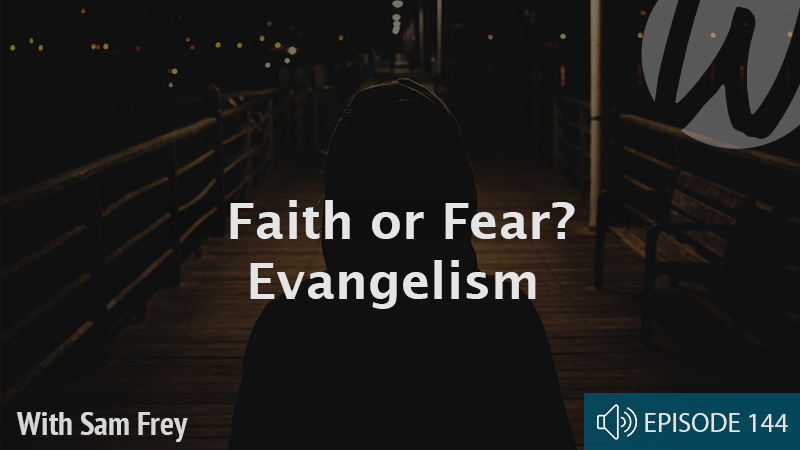 This is a podcast that will leave you shouting for joy and excited to share with your friends and family!